Call around for the best possible rate. These days, there are so many different car insurance companies with varying ways of calculating the rates they offer. Make sure you know what coverage you need and get a fair price for it by following a few guidelines. Shopping around. You never know how much money you can save until you look around for quotes from other carriers. Just make sure you are comparing the same levels of coverage and other bonuses like roadside assistance. Lower prices don’t always mean a better deal. Check with other customers to see what kind of service is provided after an accident or while filing a claim. Asking for discounts. 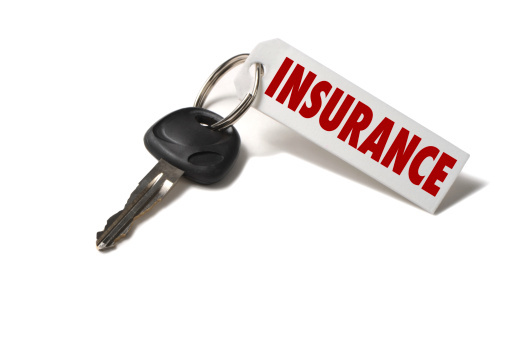 Most insurance companies offer discounts. For example, you might be able to cut your rate by proving that you work from home and drive your car minimally or qualify for a good student discount by showing a copy of your grades. These might not be offered up-front, so you just might have to ask about them to benefit. Raising your deductible. This will automatically lower your monthly premium, but be sure that you’ll be able to cover the higher deductible in the event of an accident. Paying up-front. Most companies offer discounts by prepaying for your policy in full at the beginning of the agreement instead of in installments. Understanding the policy. Don’t get caught paying for an insurance policy you don’t need. Make sure you understand all the terms of agreement before you sign anything! Also consider getting additional uninsured and underinsured motorist coverage since, on average, 26% of New Mexico drivers aren’t insured.